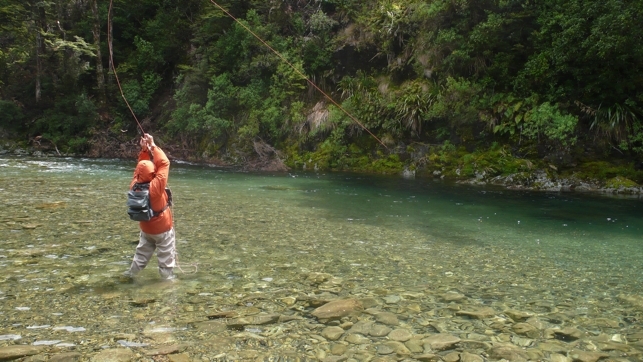 “Derek was not only my guide on a 5 day fishing trip, but he also made lodging arrangements and provided transportation and meals other than dinner. 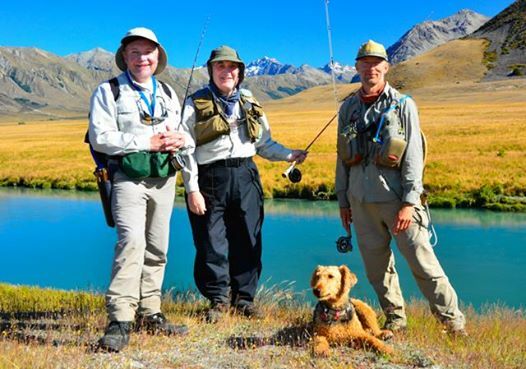 I could not ask for anyone more talented and dedicated to sight fishing brown trout. The weather notwithstanding, I had a trip of a lifetime. Derek is a thoughtful and polite gentleman, but when he is on the hunt he transforms into a total professional dedicated to putting you on the fish and helping you to catch, land and release them. 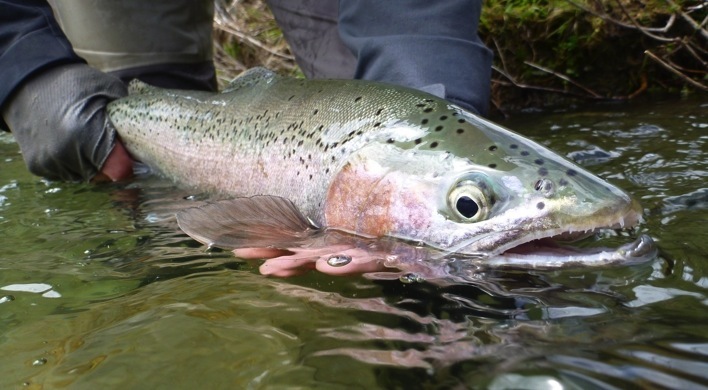 He is not a 8 am to 4 pm guide, but will take you to the evening hatch, and take you to off the beaten path water that he has personally explored. Personally, Derek is affable, friendly and very well read and can converse on almost any topic. He is good company-something to consider when you commit to a multi-day excursion. I’ll be back.” Ron S, Seattle, US. 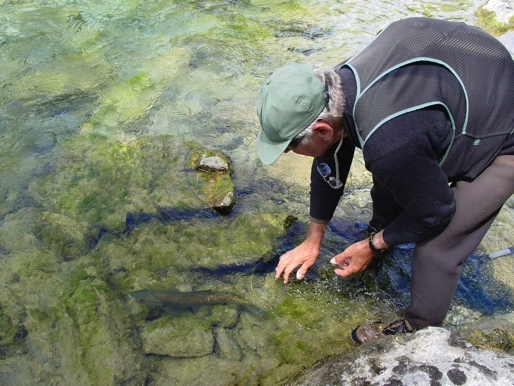 “Last year Derek introduced me to the magic of sight fishing in small backcountry streams. Thanks to his patience, keen eyesight and uncanny ability to encourage without patronising, I enjoyed an extraordinary day’s fishing. 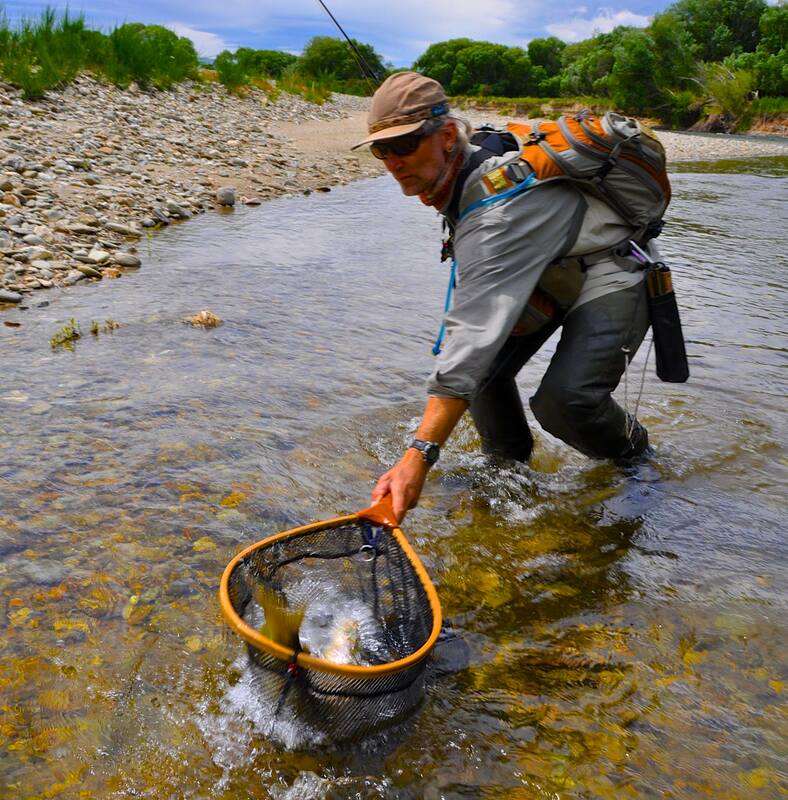 A true “Trout Bohemian,” he lives and breathes his craft but can still indulge the weekend enthusiast and allow him to experience the dream. He is an accomplished yarner but able also to respect the silences. 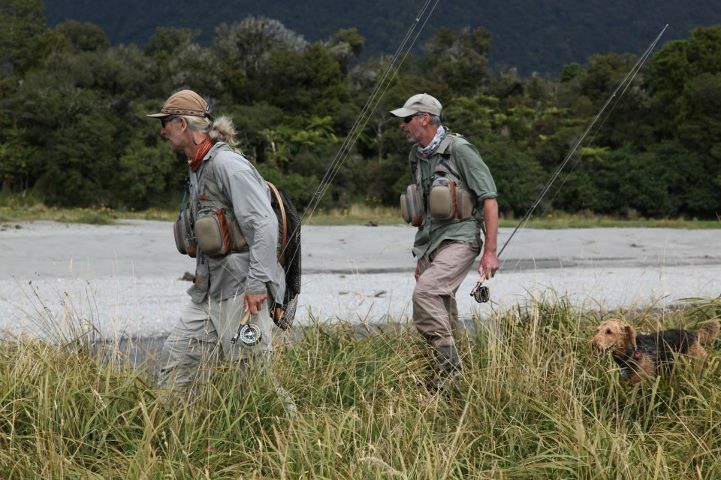 I have fly fished for over fifty years but sharing time on South Island streams with Derek makes me realise how much I have to learn about this arcane art. 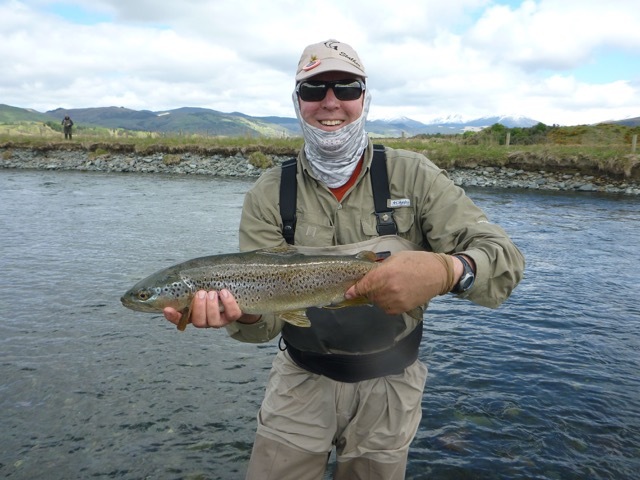 I look forward to spending many days in his company, unlocking more secrets and exploring more of New Zealand’s hidden gems.” Mike Hitchen, Australia. 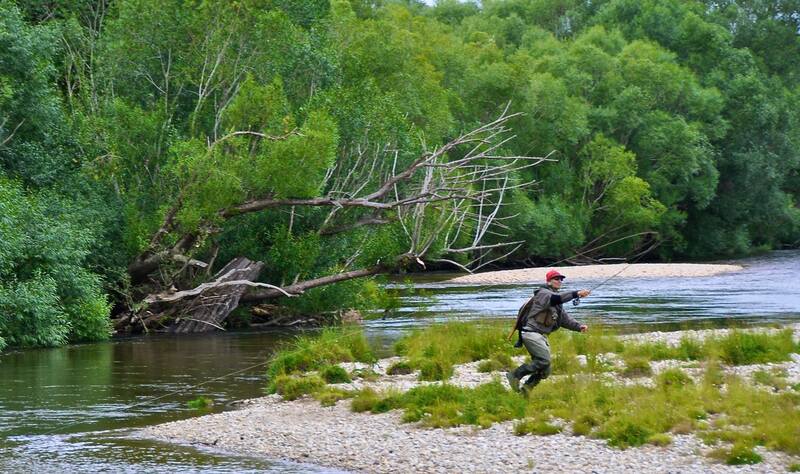 “Un guide extraordinaire!” Marc Hertault, France. “Merci Dereque, c’était superb de pecher avec toi!” Marc Petitjean, Switzerland. “Hey Derek, Thanks for a great time last week. I picked up quite a few helpful hints while fishing with you that will be used from now on. 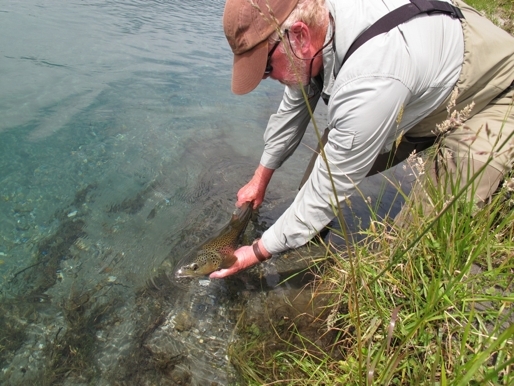 I really enjoyed the opportunities you provided for me to indulge my passion for Dry fly fishing. You were patient and supportive. 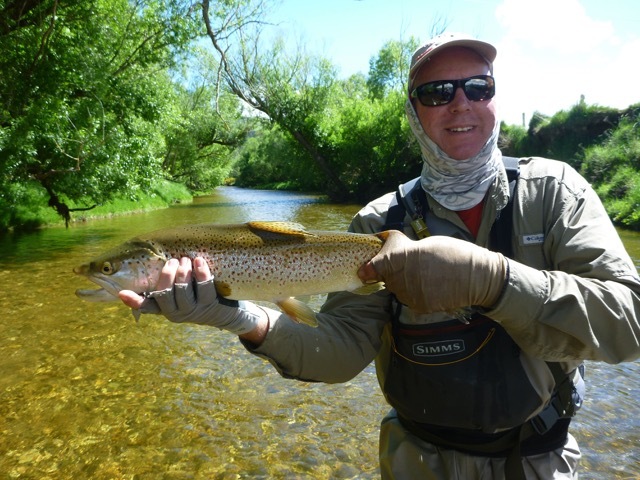 The results were outstanding: 7 fish between 3 1/2 lb- 5 1/2 lbs on one day, 8 on another … The photos you took are really treasured. When the rain passed through and the rivers started to clear up we found ourselves with just one good shot at the Secret Spring stream … What a fantastic place, amazing scenery, a backdrop to die for and fish that did the setting full credit. 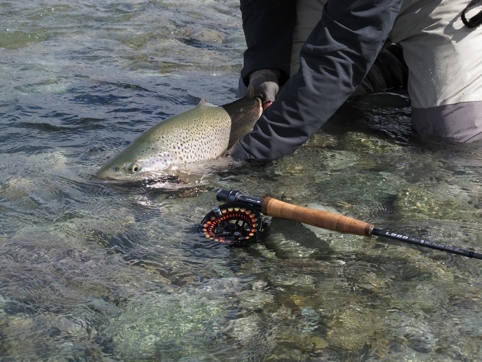 The two handsome silvery grey Buck Browns that we landed were memorable in the stalking and landing … These fish were almost like a different species: tough, wily and coloured so much like the austere stony terrain that they call home, under the clearest blue skies and most majestic snow capped peaks I have ever seen. One was 5 1/2 lbs and one over 7.